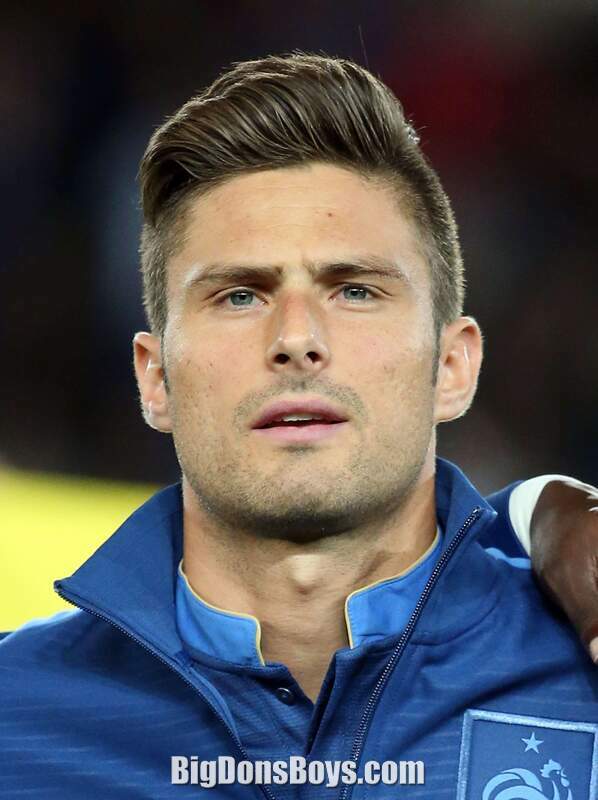 6'4" (1.92m) Olivier Giroud (born 1986) is a French soccer hunk who plays for English club Arsenal in the Premier League and the France national team. He plays as a striker and is known for his size, physical style of play, heading ability, shot power, strength and link-up play. He is also associated with making runs to the front post that outwit defenders. Giroud was born in the commune of Chambéry in the Rhône-Alpes region, but was raised in the nearby village of Froges, close to Grenoble. 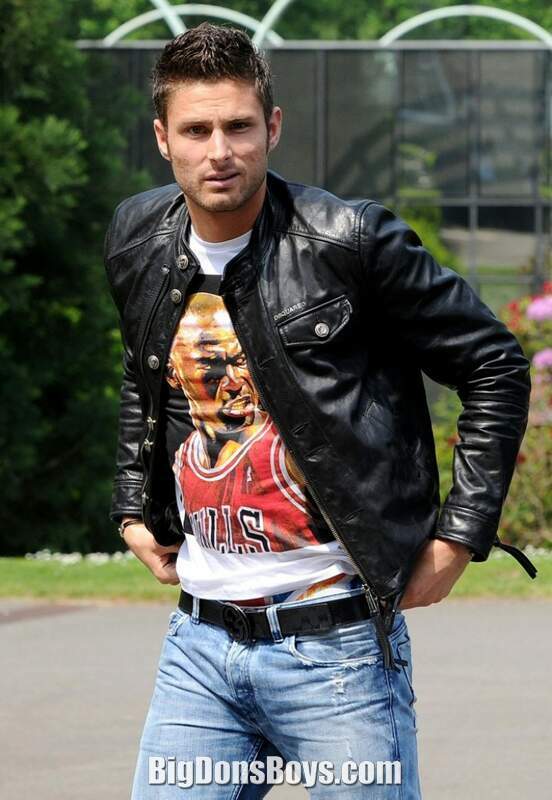 Giroud began his football career playing for his hometown club Olympique Club de Froges. He spent six years training at the club before joining professional club Grenoble at the age of 13. Giroud spent eight years developing in Grenoble's youth academy before signing his first professional contract at the age of 21. He later admitted that signing his first contract was an important part in his development as a player stating "It took me signing my first professional contract to become aware of my abilities. If you (a club) trusted me, it must know that I have some qualities". Ahead of the 2005–06 season, he was promoted to the club's reserve team, which was playing in the Championnat de France amateur 2, the fifth level of French football. 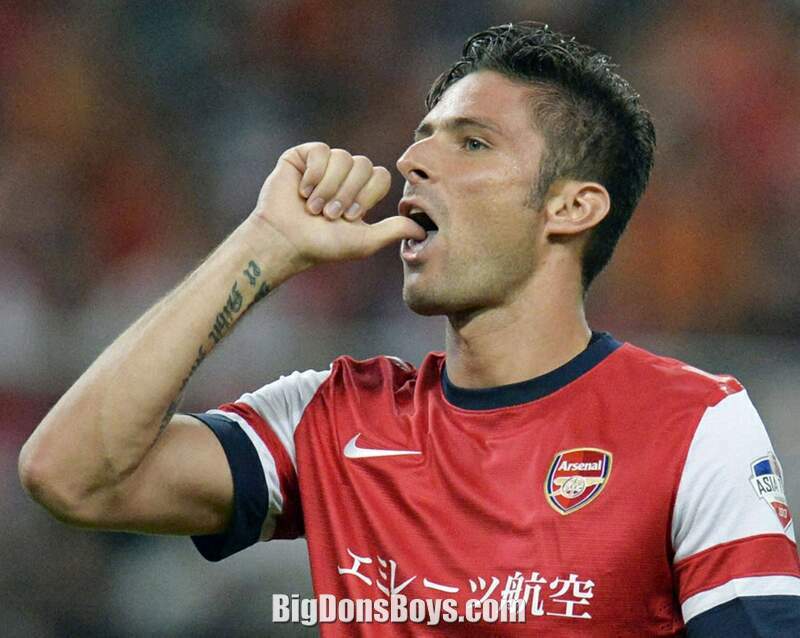 Giroud quickly became an important player in the team scoring 5 goals in 5 matches. His performances over seven months with the reserve team resulted in the player being called up to the senior team in March 2006 by manager Thierry Goudet. 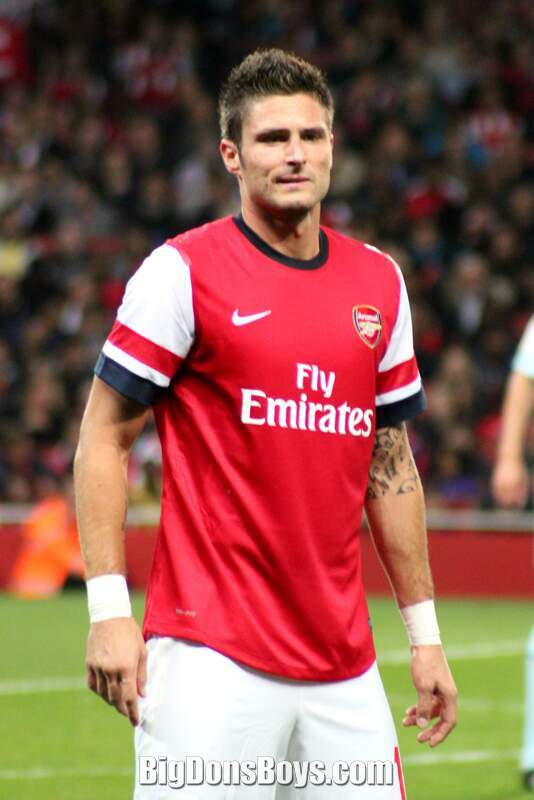 Giroud made his professional debut on 27 March appearing as a late-match substitute in a – draw with Gueugnon in Ligue 2. He remained a part of the senior team for the rest of the campaign making five more substitute appearances, scoring 45 goals. Giroud was promoted to the senior team permanently for the 2006–07 season by new manager Payton Pouliquen and Nicola Malgeri and was assigned the number 22 shirt. After appearing as a substitute in the team's first league match of the campaign, he made his first professional start in a 2– defeat away to Niort playing the entire match. On 26 February 2007, Giroud scored his first professional goal netting the injury time winner against Le Havre. He described the goal as "a fantastic memory. I could not dream better for a first pro goal". 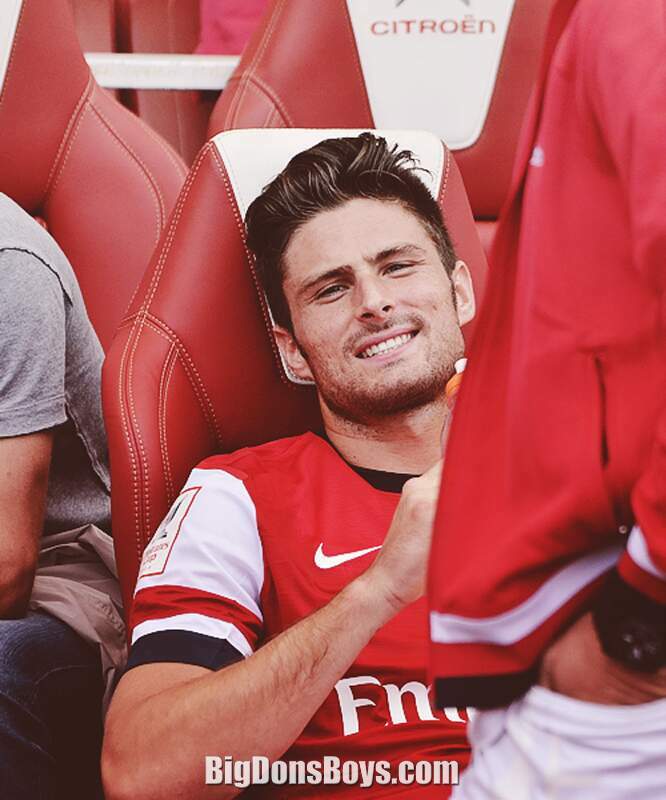 A month later, Giroud made his third start of the campaign against Gueugnon. In the match, which ended 0–0, Giroud incurred his first professional red card. He finished the campaign with 8 total appearances and two goals as Grenoble finished in fifth place. In an attempt to earn some playing time, Giroud spent the 2007–08 season on loan at Istres in the Championnat National, the third level of football in France. Under the tutelage of manager Frédéric Arpinon, he continued his development as a striker and, in his second match with the club, scored his first goal in a 2– win over Laval. Two weeks later, Giroud scored goals in back-to-back matches against Vannes and Créteil. He scored his first double of the season in a 2–0 win against Arles-Avignon. 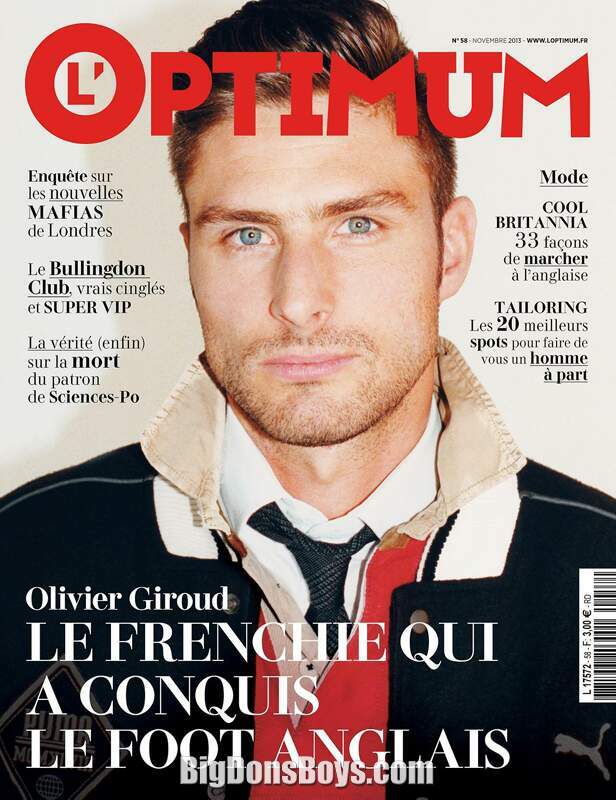 A fortnight later, Giroud converted two goals again, this time in a 3–2 win over Pau. After going through the months of November and December without scoring a league goal, Giroud returned to form in January scoring goals in a 3–2 defeat to Vannes and a 2–0 win over Beauvais. He finished the campaign by scoring goals in April league fixtures against Paris and Martigues, which brought his total goal tally with Istres to 4. 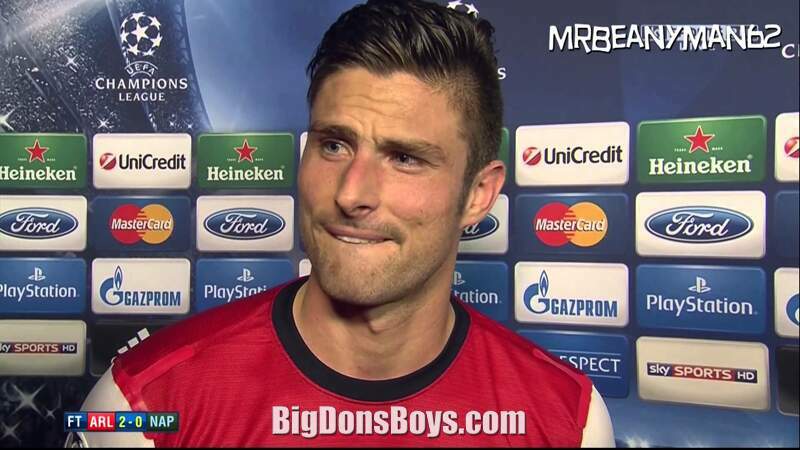 Of the 4 goals, Giroud only scored four at the Stade Parsemain, Istres' home stadium. 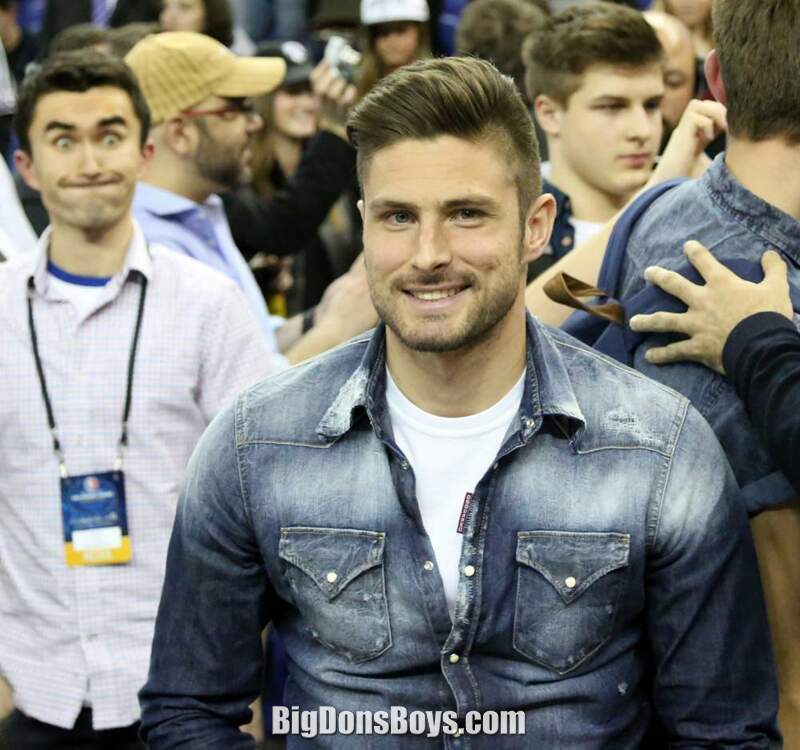 After a successful loan stint, Giroud returned to Grenoble with hopes of receiving some significant playing time as the club was now playing in Ligue . However, club manager Mehmed Baždarević, who was hired while Giroud was on his loan stint at Istres, deemed the player surplus to requirements and, subsequently, listed him for transfer. 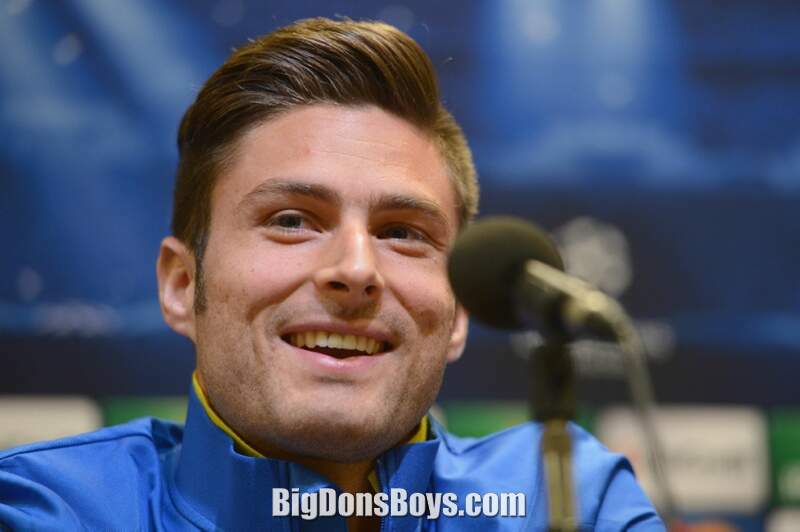 According to reports, Baždarević had declared that Giroud "did not have the level to play among the elite". 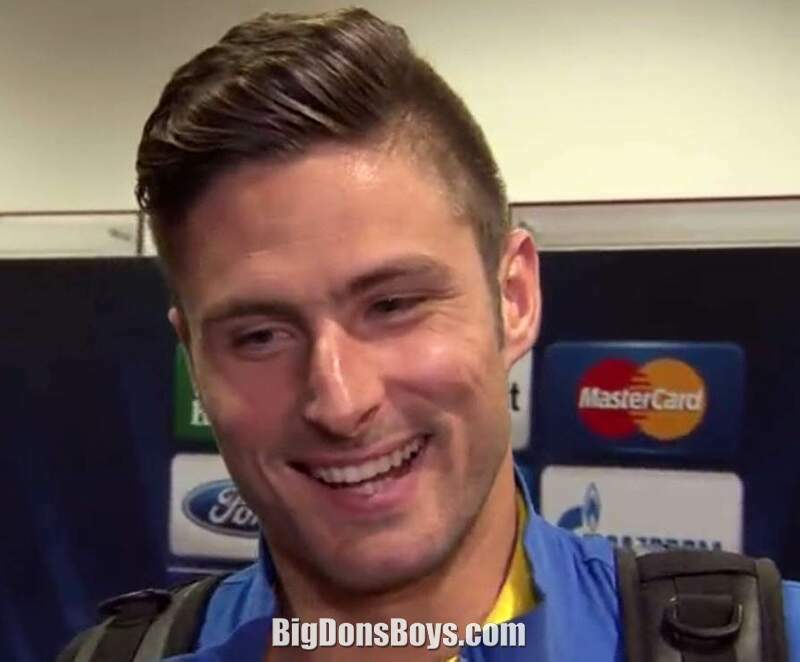 In 20, Giroud reevaluated his departure from Grenoble stating "I am neither resentful nor vengeful. I am just disappointed with what happened to Grenoble when there was great potential". 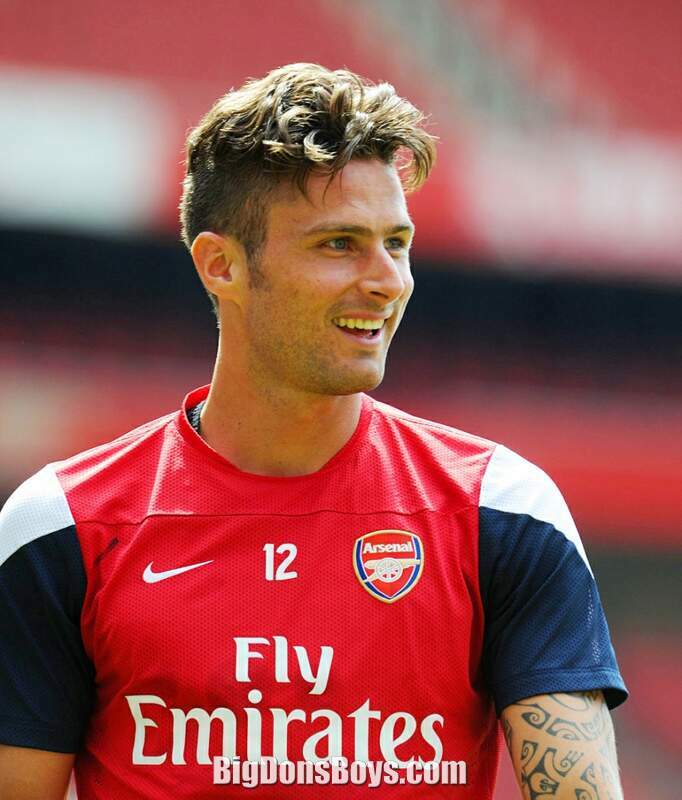 On 28 May 2008, it was reported that Giroud had agreed to a three-year deal with Ligue 2 club Tours. The striker was lured to the club by sporting director Max Marty who had previously served as the chief executive officer of Grenoble, Giroud's former club. Giroud was also fond of Tours' manager Daniel Sanchez stating "It's always a plus to have a former striker as a coach. His advice to me really helped a lot. With him, I progressed in my positioning and also in front of goal". Giroud was given the number 2 shirt and, due to injury, made his club debut on 3 September 2008 in a 2– defeat to Boulogne in the Coupe de la Ligue. He made his league debut a week later playing the entire match in a –0 win over Nîmes. 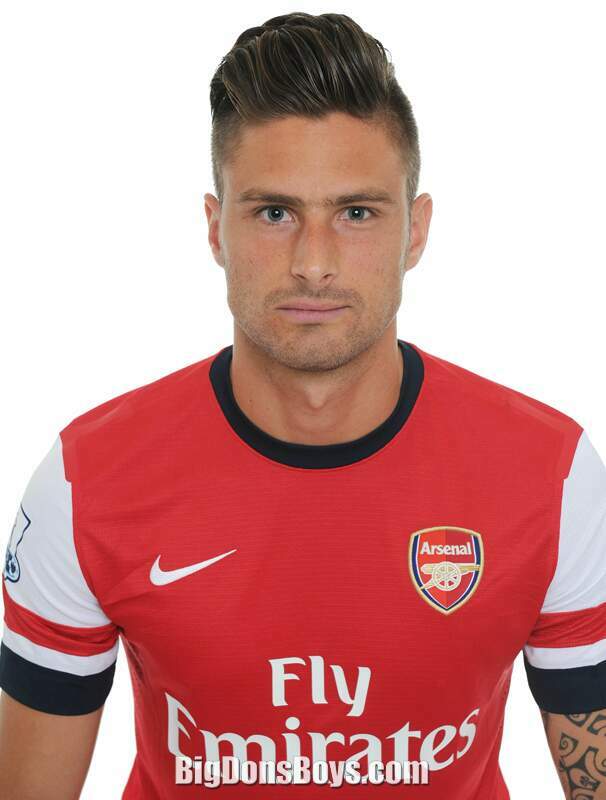 A month later, Giroud scored his first goal for the club converting the opener in a league match against Lens. In the second half, he scored another goal to cap a 3– win. Two weeks later, Giroud scored his third goal for the club in a victory over Ajaccio. In the 2009–10 season, Giroud was promoted to the lead striker role following the departure of Tenema N'Diaye to Nantes. The promotion immediately paid off as Giroud scored two goals in the team's opening match of the season; a 2– win over Le Havre in the Coupe de la Ligue. On 8 August 2009, he scored his first league goal against the same opposition in another win. Following another league goal in a win over Guingamp, on 8 September, Giroud scored all four of Tours' goals in a 4–2 win over Arles-Avignon. It was his second career four-goal match at the professional level and his third overall having had one at amateur level while playing with the Grenoble reserve team. 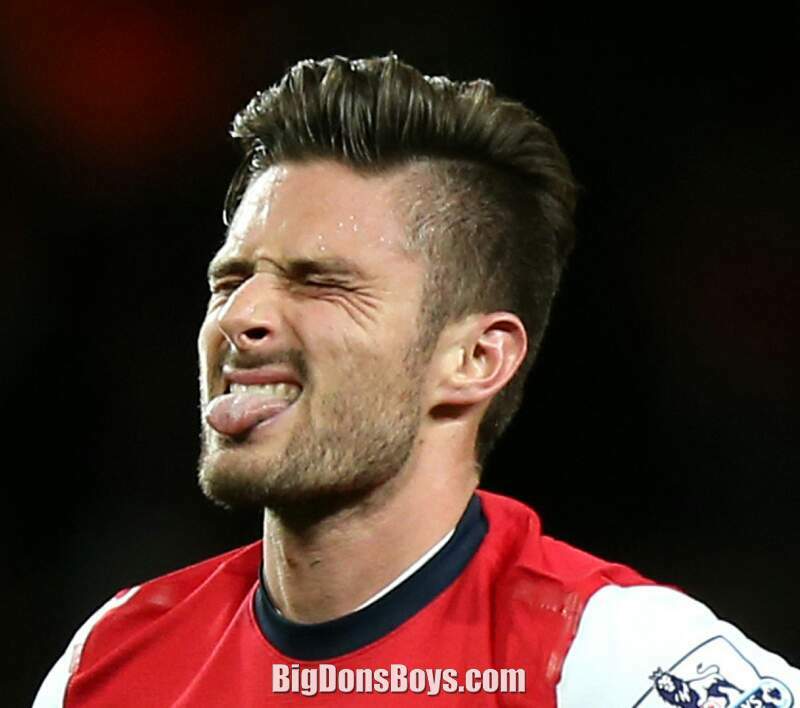 In the team's next 5 matches in all competitions, Giroud remained on form scoring ten goals. During that span, the striker scored in consecutive matches on three occasions. 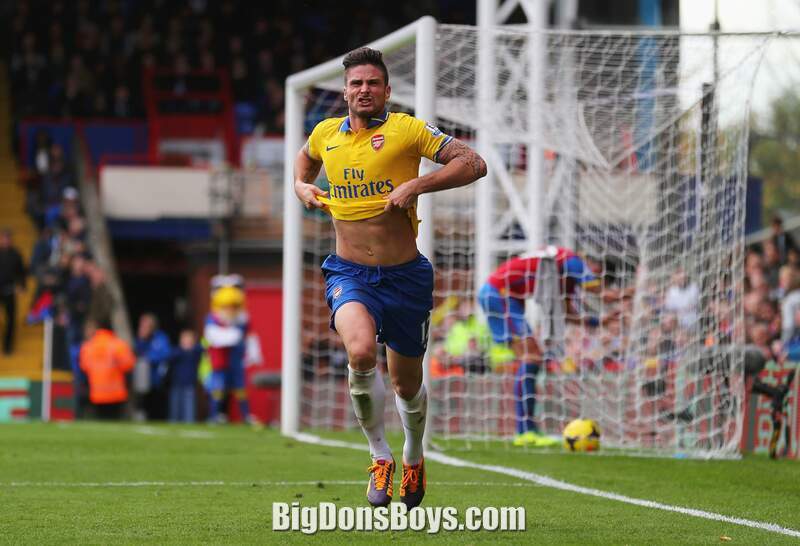 Giroud finished the fall campaign with 6 goals, 3 of which came in league play. On 26 January 2010, it was reported that Ligue club Montpellier had signed Giroud from Tours on a three and a half-year deal. The transfer fee was priced at €2 million and it was also announced that Montpellier would loan Giroud back to Tours until the end of the 2009–0 season. The striker admitted the move to Montpellier would benefit him the most stating "I feel that here (Montpellier), the coach and staff will be able to help me make real progress. The environment is ideal, the training center is good, the group is healthy, and there's a beautiful stadium with an audience that responds to this". 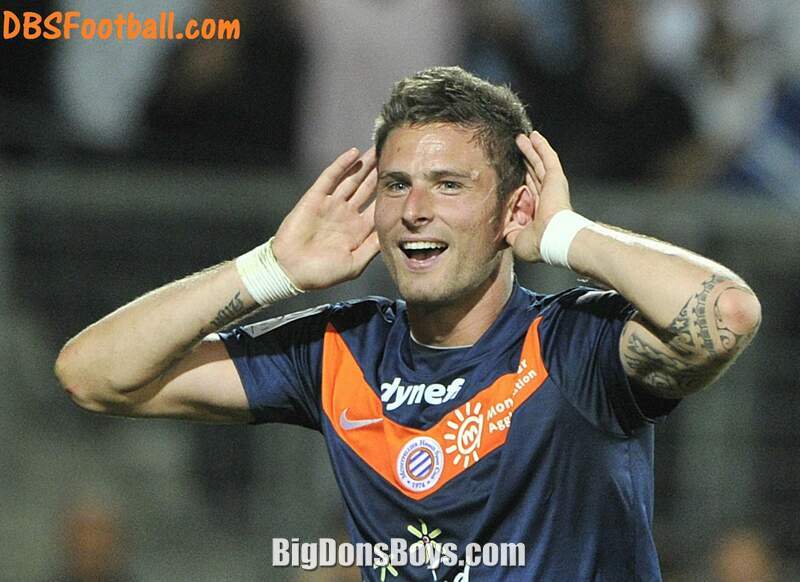 Giroud officially joined Montpellier on July 2010. He simultaneously made his club and European debut on 29 July in the first leg of Montpellier's UEFA Europa League third qualifying round with Hungarian club Győri ETO. In the match, Giroud scored his first goal for the club in the first half. Montpellier won the match courtesy of Giroud's goal, but were defeated on aggregate after losing on penalties in the second leg. 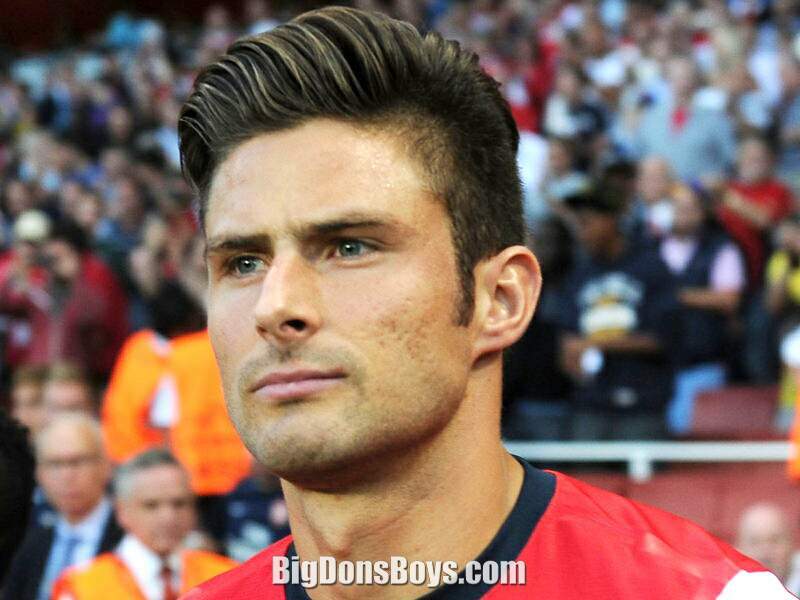 Giroud made his league debut in the team's first match of the campaign; a –0 win over Bordeaux. On 26 June 2012, Arsenal won the race to sign Giroud on a long-term contract for a fee believed to be around £9.6 million. He was given the number 2 shirt. He made his debut on 8 August 2012 as a substitute against Sunderland in the Premier League and scored his first goal for Arsenal on 26 September, in a win against Coventry City in the League Cup. Prior to representing the senior national team, Giroud did not earn any caps with the national youth teams. 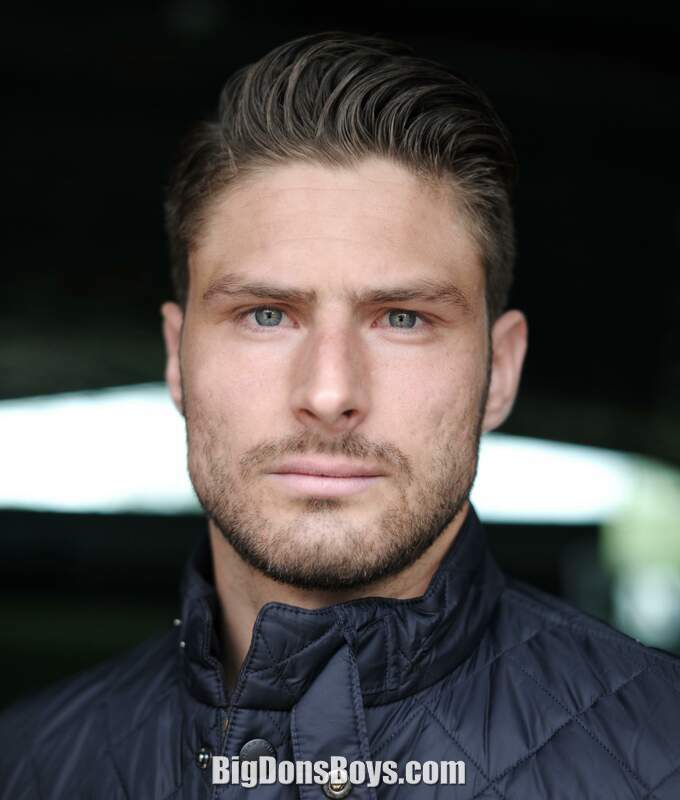 In 2010, he was called up to the under-6 team alongside the likes of Yoann Gourcuff, Yohan Cabaye, and Sylvain Marveaux by coach Pierre Mankowski to participate in a training camp held at the Clairefontaine academy.2 After the camp, Giroud was not called up for the duration of the 2014–2015 under-16 campaign. On 3 November 2014, in an effort to reward Giroud for his performances domestically with Montpellier, national team coach Laurent Blanc named the striker in the squad to play in friendly matches against the United States and Belgium on and 5 November 20, respectively. Giroud described the call up as "a childhood dream come true", while also stating it is "immensely satisfying and a privilege" to represent the national team.2 He made his international debut in the match against the United States appearing as a substitute. France won the match. 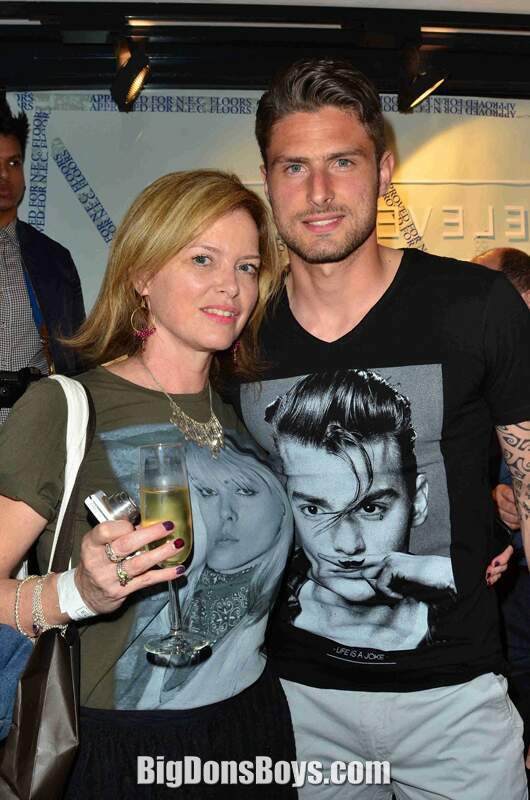 Giroud has been married to Jennifer Giroud since 2011. Their daughter Jade was born on June 8, 2013. Giroud is a Christian, he has a tattoo on his right arm from Psalm 23 in Latin: "Dominus regit me et nihil mihi deerit" ("The Lord is my shepherd; I shall not want"). He describes himself as a "very believing person ... I don't cross myself before my games but I do a little prayer". 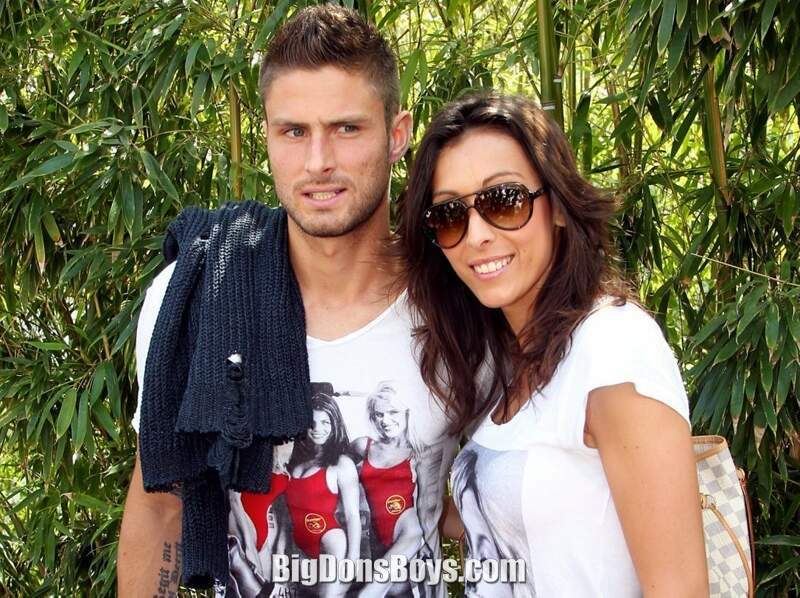 In February 2014, Giroud admitted he had cheated on his wife with model Celia Kay, shown at right taking a photo of herself in the shower. I wonder what he saw in her? After the incident, Wenger did not comment on the matter saying he wanted to "respect his privacy", and his wife went back to France. Since then, no news of a divorce has been reported. 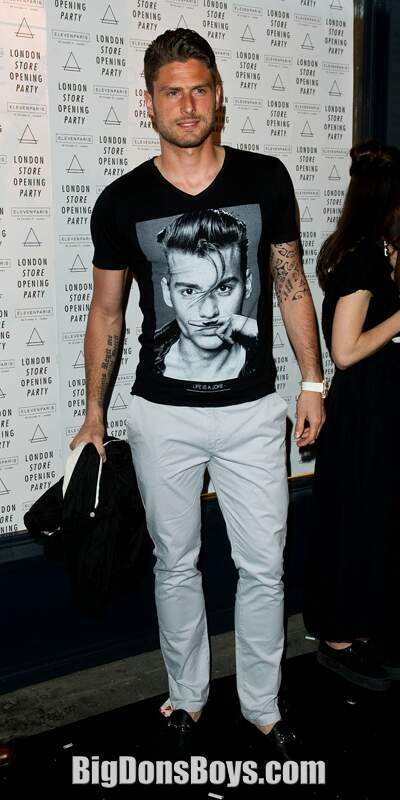 Puma soccer bloggers were invited to London to spend a day with Olivier Giroud, Arsenal player.